Southeastern Arizona Consumer-Run Services, Inc. (dba Wellness Connections) is a charitable 501(c)3 organization, proudly serving the community since 2002. Wellness Connections has the privilege of being the first consumer-operated (aka “peer-run”) agency in Southeastern AZ (Cochise, Graham, Greenlee and Santa Cruz Counties). life-enhancing opportunities for mental health recovery and wellness. OUR VISION: A world where all are empowered to achieve our highest potential, optimal wellness, and participate fully in life and community. OUR CORE VALUES: Read about core values by clicking here. 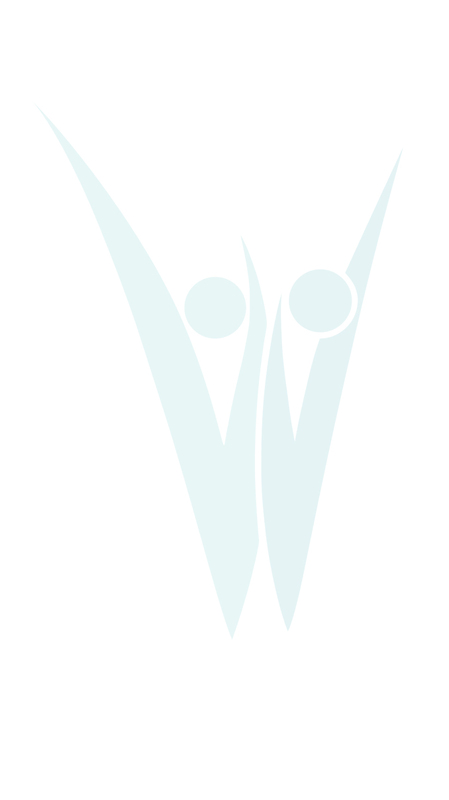 Wellness Connections is a consumer-operated (aka "peer-run") organization, which means the company is founded by, managed by, and services are delivered by, peers who have their own "lived experience" with mental health and/or substance use recovery. We draw on this lived experience as we support and guide others along in their personal recovery journeys. As a “trauma-informed” organization, we recognize that traumatic life experiences can have long-lasting impacts on our mental and physical health, and trauma is also often linked with substance use and other difficulties in life. 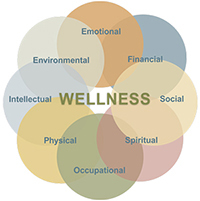 At Wellness Connections, we view wellness in a wholistic sense, treating the whole person. Our programs are designed to support recovery in alignment with SAMHSAï¿½s 8 Dimensions of Wellness. Services are closely coordinated with other providers and community partners. We believe this is essential for effective coordination of care, and to ensure participants are able to access all the resources needed to be as successful as possible in achieving their individualized goals for mental health & wellness, and independent living. Rehabilitation. 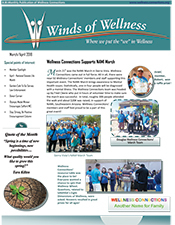 Fundraising and grants are also pursued in support of Wellness Connections' mission.